Bestselling author Kathleen Dowling Singh (The Grace in Dying) presents an opportunity to view and reflect upon our lives in a new way—as an already unfolding awakening. Kathleen Dowling Singh invites us to enter into an awakened relationship with our lives by exploring our own spiritual biography. 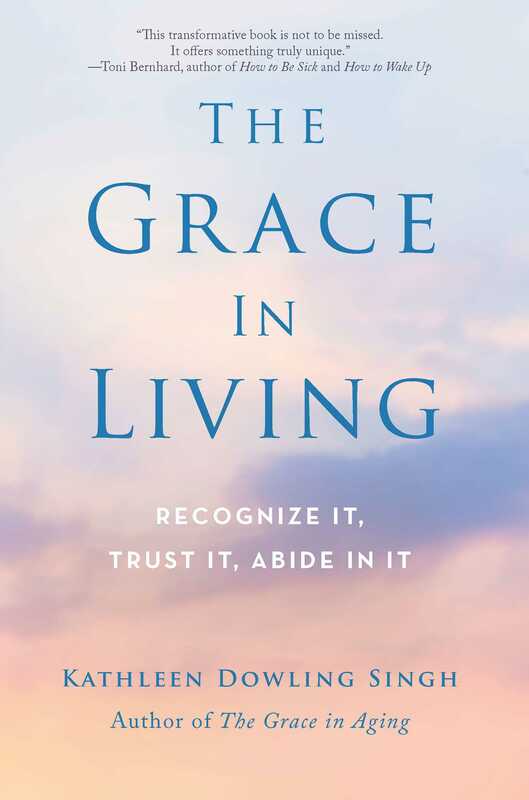 Her thoughtful reflections and exercises guide us through the process, step-by-step, of recognizing the ever-presence of grace in our lives and learning to trust it and live from it. This book also offers accounts from renowned teachers, including Rodney Smith, Cynthia Bourgeault, and Llewellyn Vaughan-Lee, as well as other long-time practitioners. These intimate first-person accounts offer rare glimpses into early spiritual yearnings, struggles, and realizations—and serve as encouragement and inspiration for us to rediscover our own.